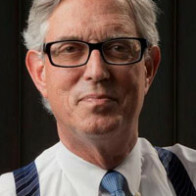 Mayer developed a passion for computers while at Stanford University, earning a Bachelor of Science degree in symbolic systems and a Master of Science degree in computer science with a specialization in artificial intelligence. 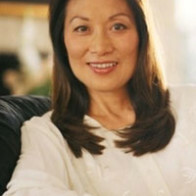 During her studies, Mayer taught undergraduate courses in computer programming, earning two teaching awards for her contribution to undergraduate education. But it was perhaps her research internships at Stanford University and the Union Bank of Switzerland’s research lab in Zurich that helped her net 14 job offers fresh out of grad school. Mayer’s 14th job offer came from Google founders Larry Page and Sergey Brin, who quizzed her on artificial intelligence while sitting at a ping-pong table that the company used for conferences. In 1999, Google wasn’t yet an Internet search giant. In fact, the company had only 19 employees. Upon accepting an offer to lead Google’s user interface and Web server teams, Mayer became the company’s 20th employee and its first female engineer. Her tenure at Google involved work on some of the company’s most recognizable and successful products, including Google Maps, Google Earth, Street View, Google News and Gmail. 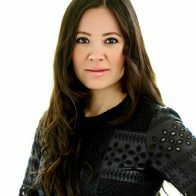 Known as a fashionista with an eye for design, Mayer is widely credited for the unique look and feel that has come to characterize the Google experience. For example, she was responsible for approving each “doodle” (the custom logos commemorating holidays and events) appearing on the Google home page. What happened next for Mayer captured tremendous interest both in Silicon Valley and around the world. 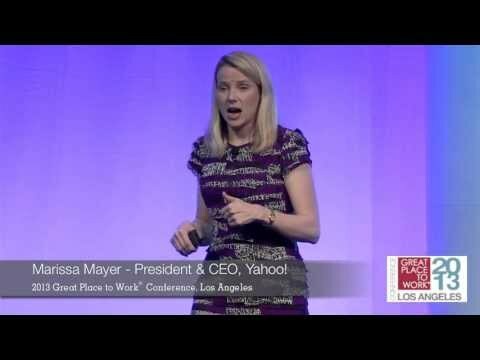 In July 2012, she was appointed president and CEO of Yahoo, a company besieged by declining stock prices, layoffs and slowing ad revenue. 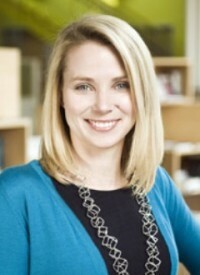 Tasked with course-correcting the company, Mayer is the fifth CEO hired by Yahoo in the past five years. 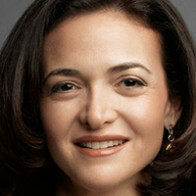 She is also one of only 20 women running a Fortune 500 company. 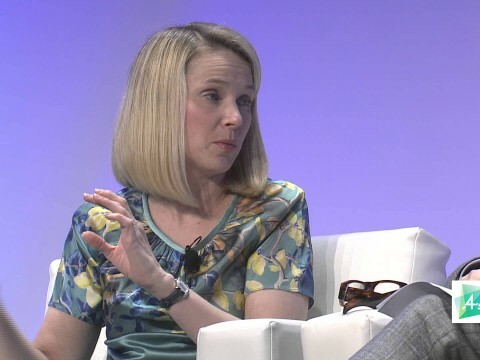 As a female technology CEO, Mayer follows in the footsteps of former Hewlett-Packard CEO Carly Fiorina and former eBay CEO Meg Whitman.